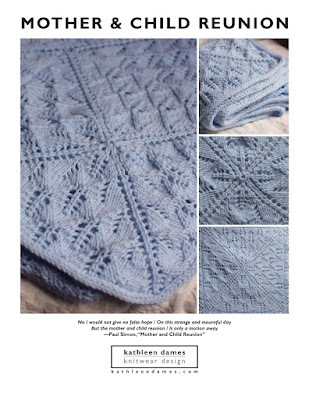 thank you for your comment on my doll shawl! Emily loves her dolls, she also has Marisol the Latino doll - I think she was a one time thing - who has a lovely handknit sweater and hat. :o) Having girls is the best. Be careful getting into lace - it's highly addictive! I think I made 5 shawls last year. Now that I've been sucked into spinning, there's no hope for me now. Hi Kathleen! I can say wonderful things about that shrug since I have actually fondled it in person! It was great meeting you tonight! Thank you for being so welcoming!